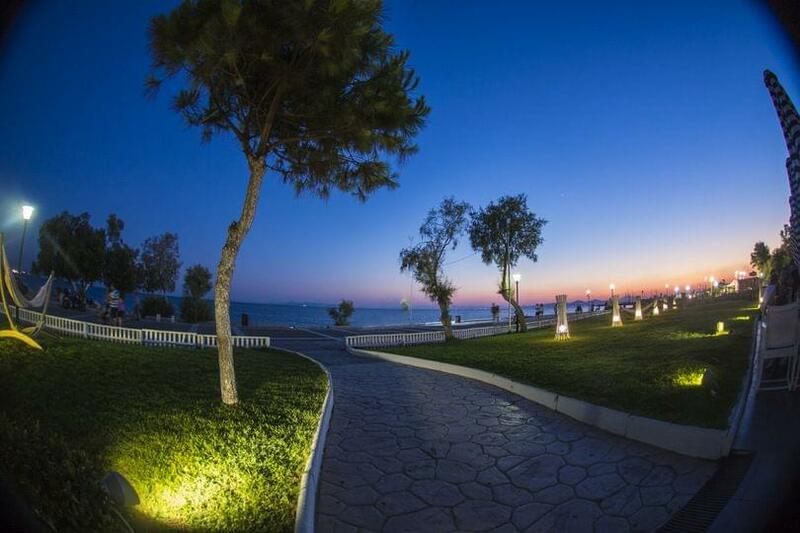 Penarrubia Lounge restaurant in Athens (Alimos) is a trendy meeting place with Mediterranean cuisine. 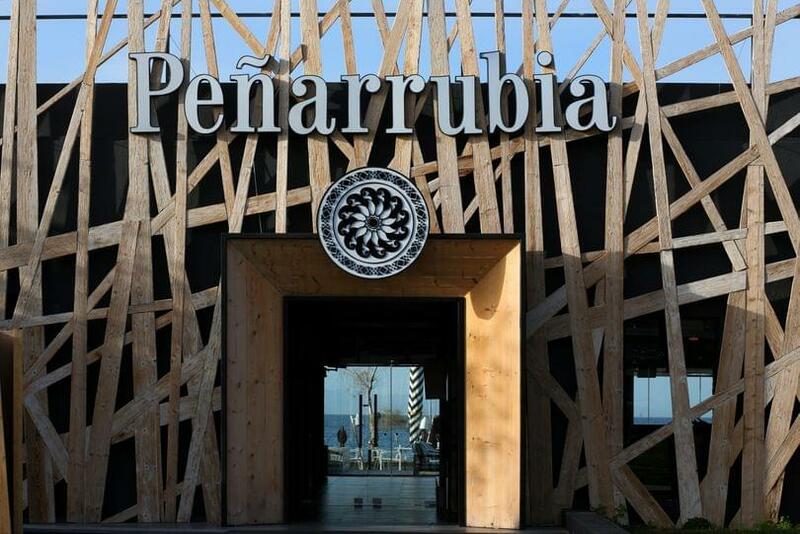 Opened since 2015 in the southern suburbs, Penarrubia Lounge is a dreamy place ideal to enjoy delicious food and relaxing moments by the sea. The space is modern with bright colors, garden, ambient atmosphere and summer mood. 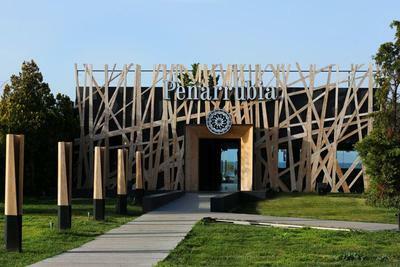 Visit Penarrubia Lounge restaurant in the morning for coffee, at midday for exotic flavors with asian culinary influences, sushi and fantastic cocktails accompanied by loud music during the night. If you are looking for an exotic oasis of Mediterranean cuisine in the southern suburbs, visit Penarrubia Lounge in Alimos. Make a free online reservation on e-table.gr and get discount and special offers on the best restaurants of the southern suburbs.